Happy New Year to you all, from Sharon, Noel, and Ian at SHA! It's been the most intense year so far, with challenging situations requiring unique solutions occurring at least once a week. The TreeRadar has been working overtime, and software updates have continued to help improve our understanding of tree rooting, which in turn improves our recommendations and informs our clients in a more beneficial way than ever. 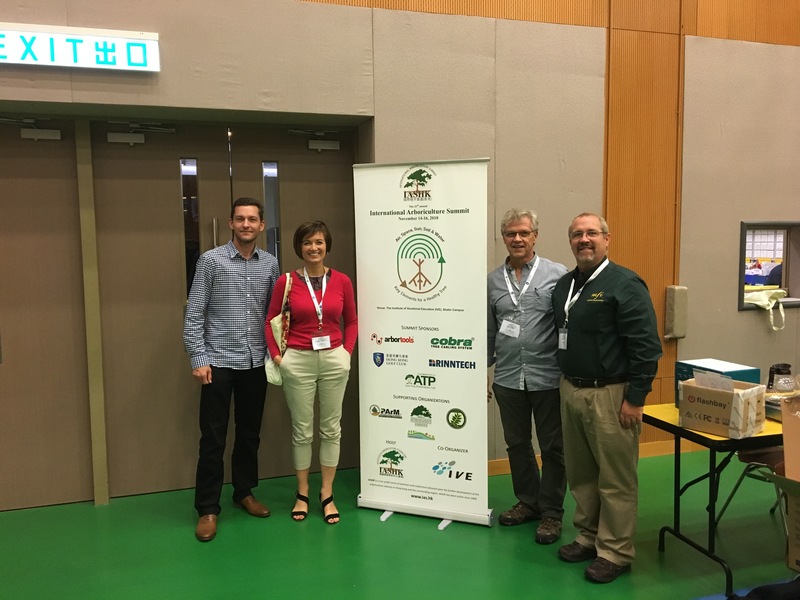 More research and development, spearheaded by SHA, will involve a summit in Florence, Italy, this summer, with tree radar users coming from all over the world to meet and share their experiences. Noel naturally can't wait to go, (he's always loved the Magic Roundabout). Community engagement was very busy this year, with Sharon engaging schools for tree planting on two major sites, and at Erith Quarry, a huge development project (in which SHA oversaw three disciplines), resulted in construction companies Andersons and L&Q picking up Regeneration Project of the Year at the London Construction Awards. There was also a general uptake in outreach to groups otherwise not au-fait with the business of 'trees'. 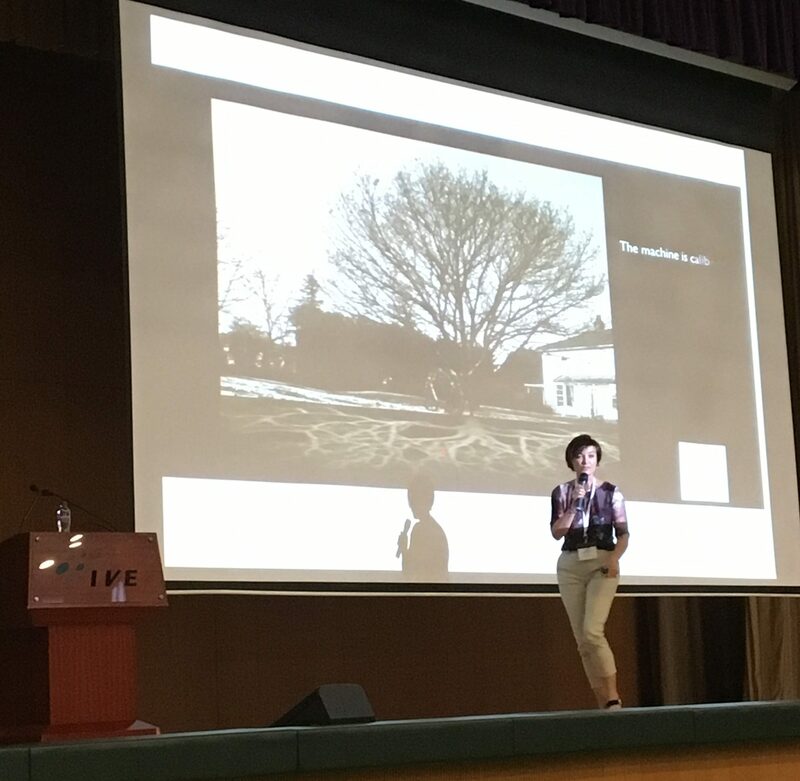 Public speaking began with Ian and Sharon presenting at the ICF National Conference, and was rounded off with presentations at the Annual Arboriculture Summit in Hong Kong, organised by Don Picker, in November, whilst planning permissions for two flagship sites were achieved, representing a testament to the level of quality of consultants involved. CAVAT moved up a gear as we hosted a training day on the subject, with creator Chris Neilan, at our old offices at Old Park Farm, Chelmsford. A buffet lunch was provided, along with a powerpoint presentation in the afternoon session, attended by consultants from all over the country. More are planned for 2019. 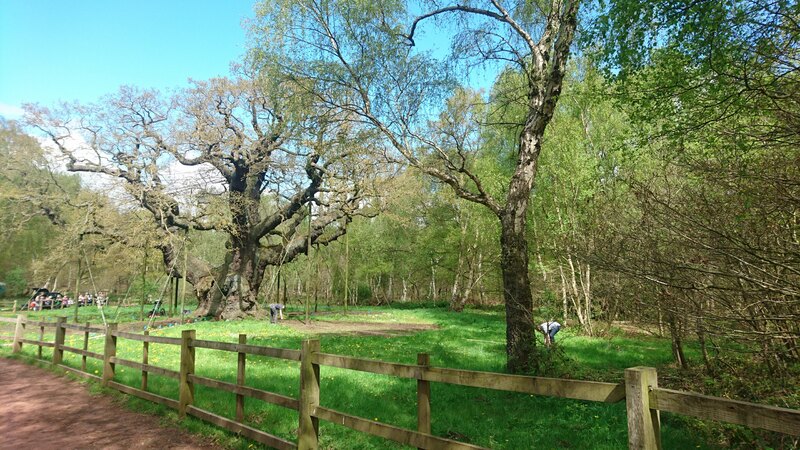 MEDIA was never far away as in April Springwatch filmed our investigation of the Major Oak Tree Radar for inclusion as a clip on the programme. The in-house production of the film has been re-edited to include a voice over and a new score. A Portrait of the Tree, an exhibition of photographs by Adrian Houston, also requested Sharon to give her choice to be included in the show which premiered at Unit, Londons premiere new gallery in Hanover Square, and it also included an interview with Yvonne Alexander, of JetTV, who is making a short film of the event, and people involved. Watch the Joanna Lumley clip here. Message for 2019? Well if there is one, it is to get the message out there more. This week, Sharon presented at the 11th International Arboricultural Summit in Sha Tin, Hong Kong. 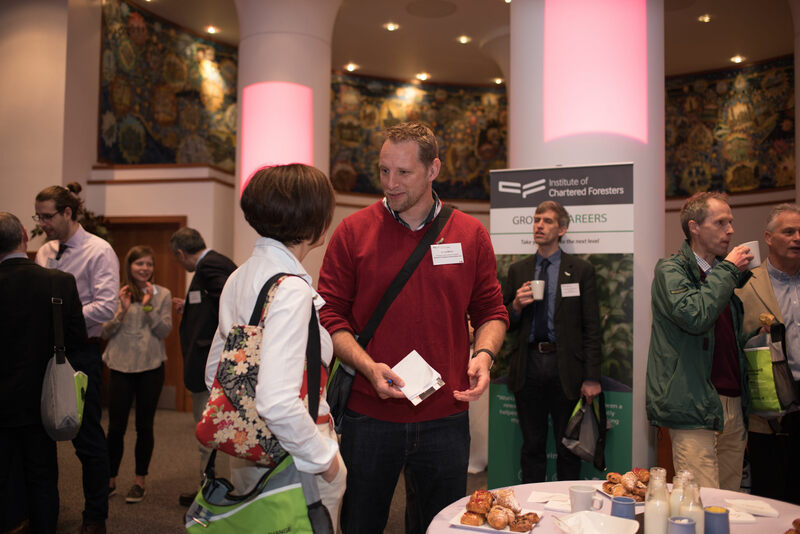 The speaker list was completed by Bryant Scharenbroch, Assistant Professor of Soil Science at University of Wisconsin – Stevens Pont and a Research Fellow of The Morton Arboretum; Paul Ries, Ed.D. Director of the Graduate Certificate in Urban Forestry Program at Oregon State University; Johan Ostberg, PhD, Swedish University of Agricultural Sciences, SLU · Department of Landscape Architecture, Planning and Management; Daniel Burcham PhD, Senior arboriculture researcher at the Centre for Urban Greenery and Ecology, National Parks Board (NParks), Singapore. Kent Honl, Board Certified Master Arborist through the International Society of Arboriculture and serves as Chief Training Officer for Rainbow Treecare, Minnesota, Ian Robinson, Senior Arboriculture Consultant, Hong Kong, and David Evans, Director of VALID; a non-profit delivering training and guidance in tree risk-benefit assessment and management. 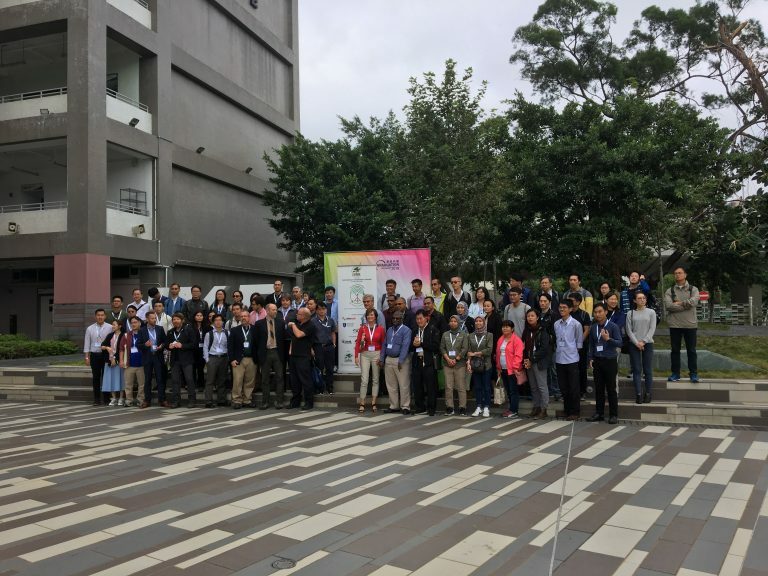 Amongst the fascinating subjects covered were soil science, load bearing capacity of trees from sonic tomograms, the disease triangle, and how to talk to trees. Whilst in Hong Kong, there was time to take in the sights, and our thanks go to Don Picker for the excellent organisation of the week, and to all the staff at the IVE for their help. A fabulous dinner with all the speakers ended a memorable week, with new friends made and new exciting visits planned. Please please make a note of the fact that we are moving, so all hard copy post must now be addressed to the following, as and from the 27 September. 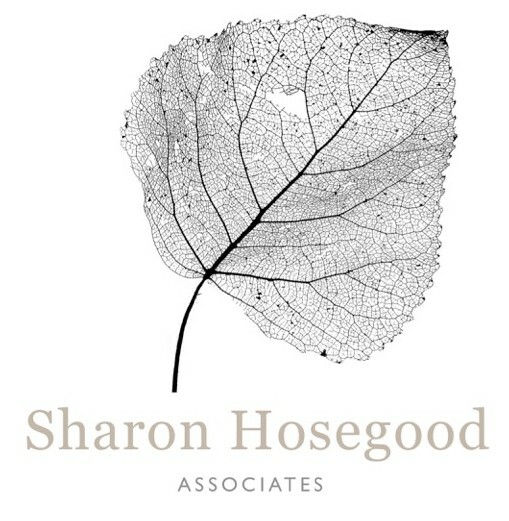 Recently Sharon was involved in recording a podcast with Louise Page of Green Blue Urban during which she discussed the future of Arboriculture. Sharon provides an overview of the articular role that Arbs play in the public/private sector. Click here for the content.